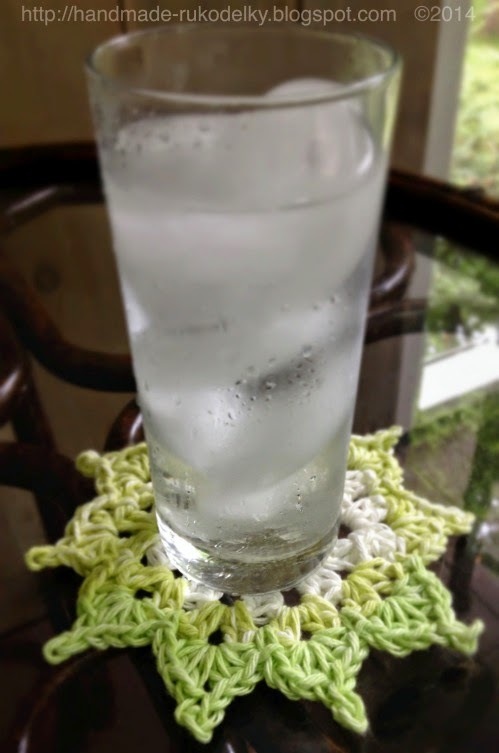 On summer days when you like to sit outside with a glass of water (or your favorite drink) you may need a coaster for that drip from your "sweaty" glass. 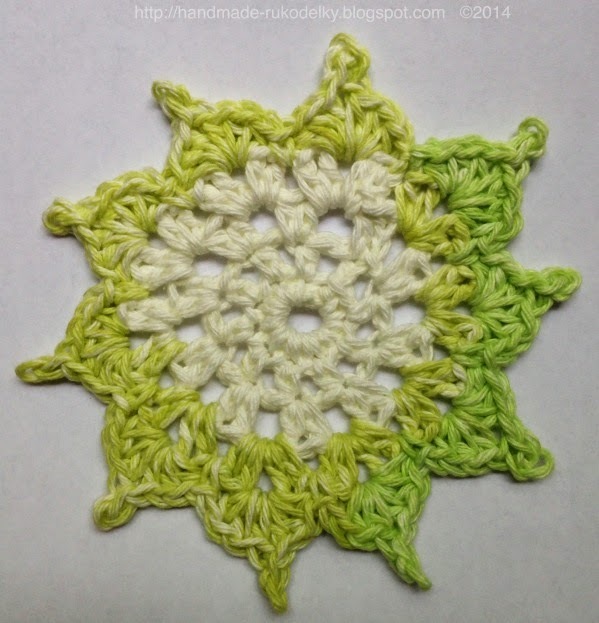 If you like to crochet you could make a crocheted coaster, or two, or three, or several of them as a gift for someone that is fond of ecological items, such as this project. 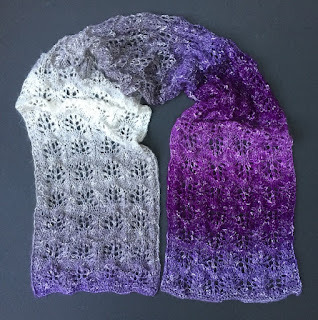 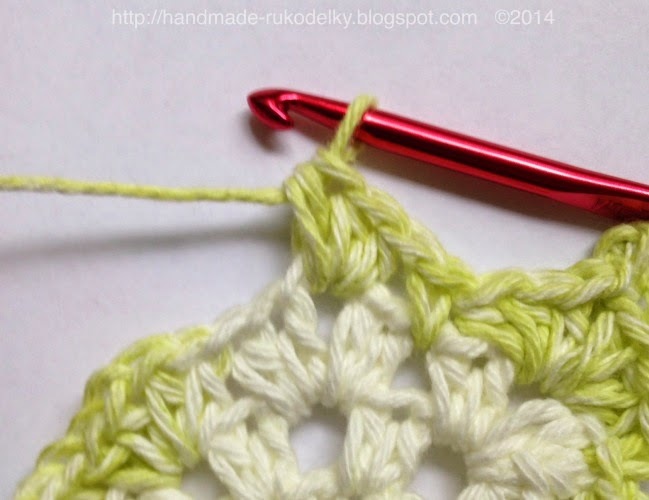 All you need is one or two skeins of a thick cotton yarn (#4). 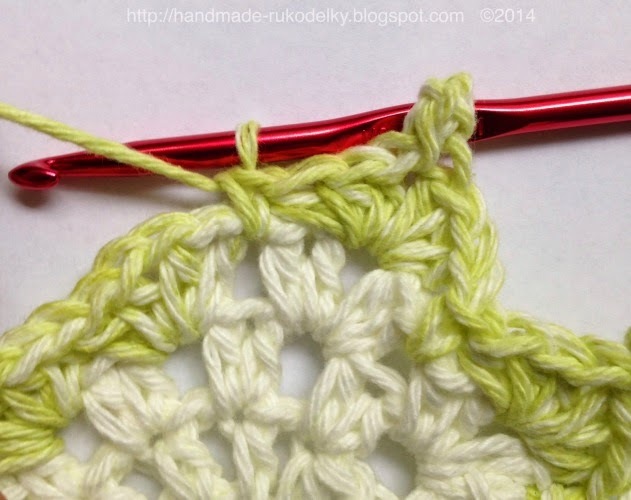 I used self-striping yarn which, made my coasters very interesting looking. 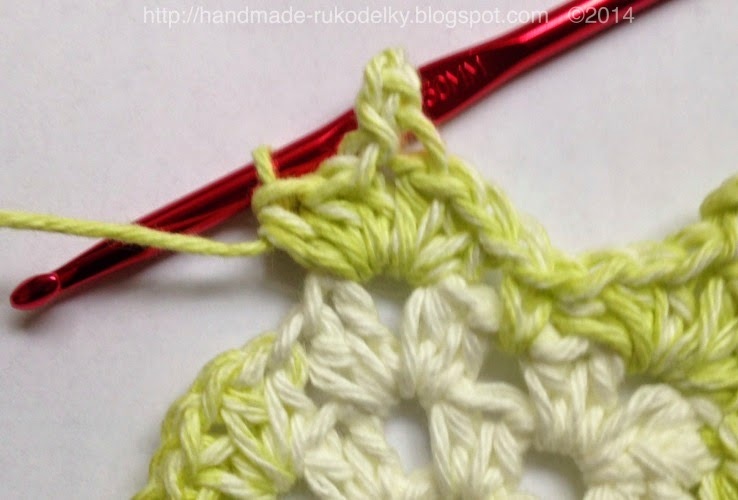 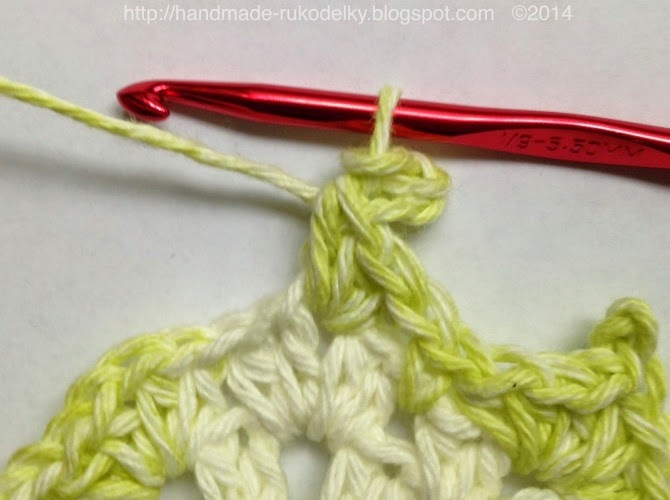 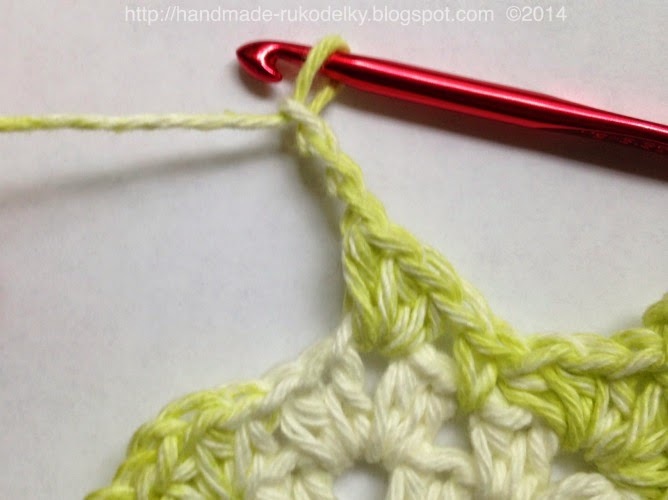 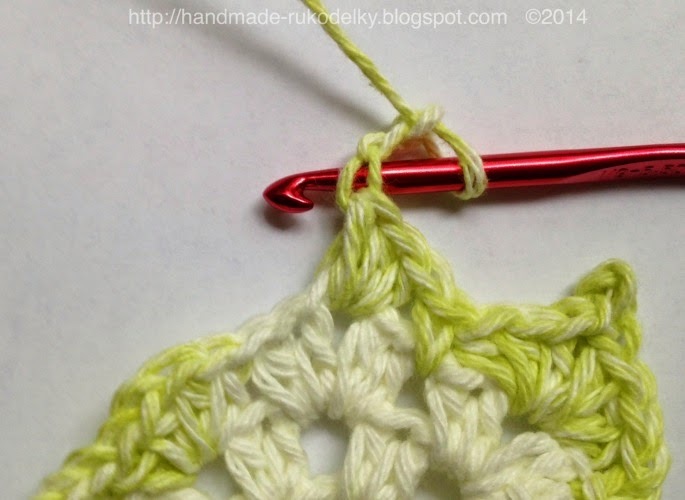 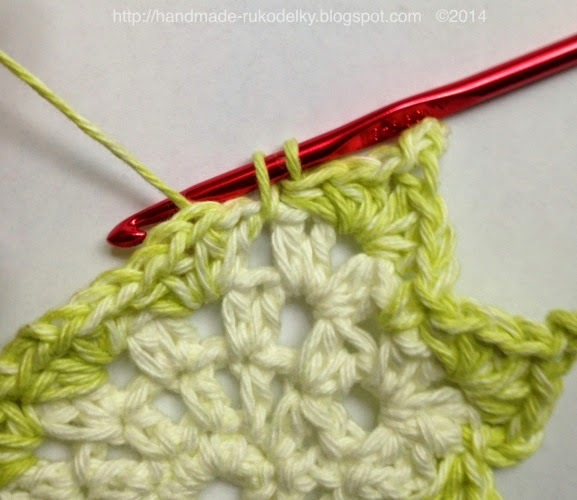 I made a video how to crochet this coaster, which has been uploaded today on Youtube HERE.